The Palomar Chapter of the Ninety-Nines was chartered in August, 1966, incorporated in October of 1967 and is a part of the Southwest Section of the 99s. 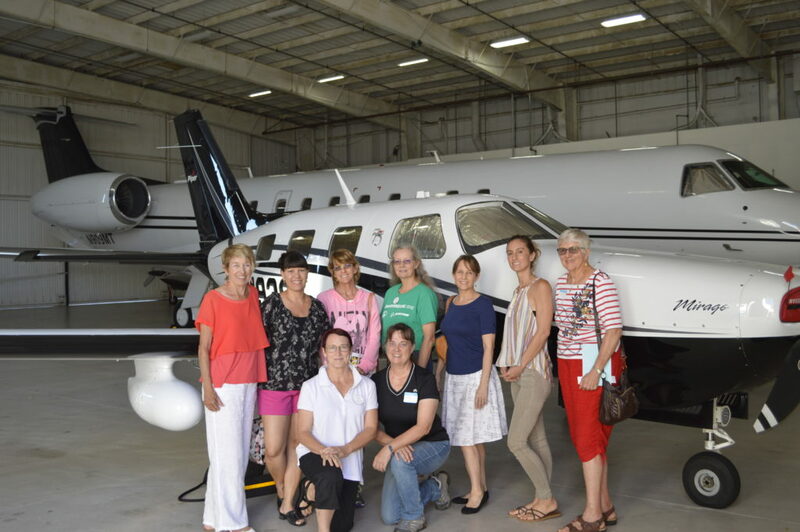 This chapter is one of four chapters located in the county of San Diego and one of 46 in the Southwest section where the membership includes licensed women pilots (99s) across five states including California, Arizona, Nevada, Utah and Hawaii. 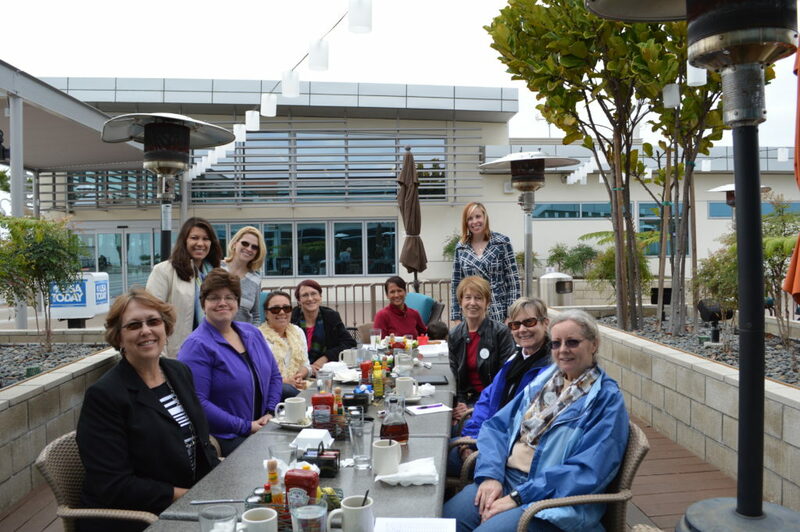 The Palomar Chapter’s membership is diverse in age and background. Our members hold general aviation or commercial ratings. They fly fixed wing aircraft, jets, helicopters, balloons, and gliders. There is an active student pilot’s (66s/Future Women Pilots) mentoring program to support women who are learning to fly. They fly professionally as well as for fun! Ninety-Nines also reach out to the community by supporting safety seminars for pilots, and aviation education programs for the local community. Of course, mentoring new pilots, or those working towards a new certificate, rating or career goal, comes naturally as part of the friendship and camaraderie that are part of Ninety-Nines chapters everywhere! 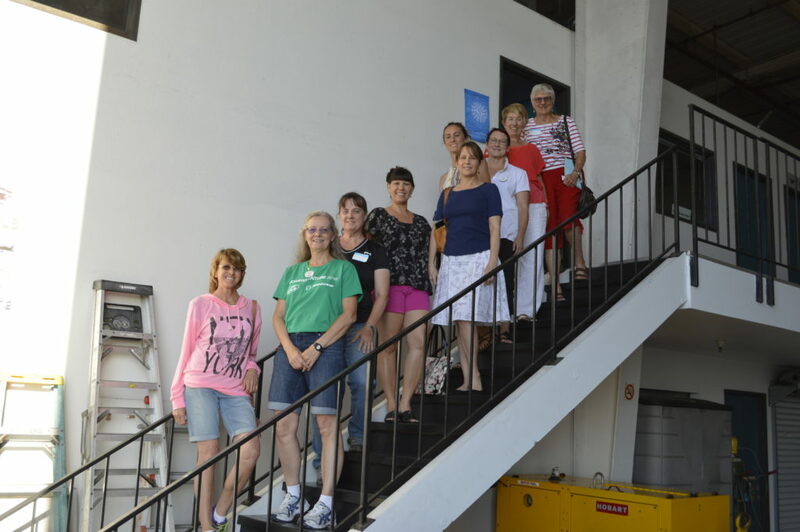 The Ninety-Nines is the international organization of women pilots that promotes advancement of aviation through education, scholarships and mutual support while honoring our unique history and sharing our passion for flight. In 1931, Amelia Earhart was elected the first president, and the group selected the name “Ninety-Nines” to represent the 99 charter members. 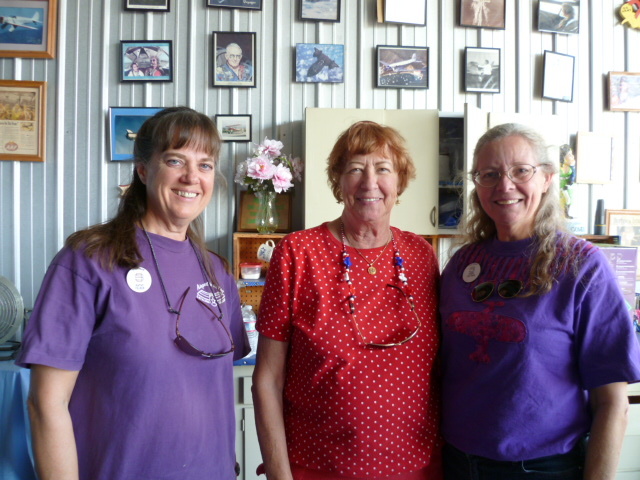 Membership was immediately opened to other women as they became licensed pilots. 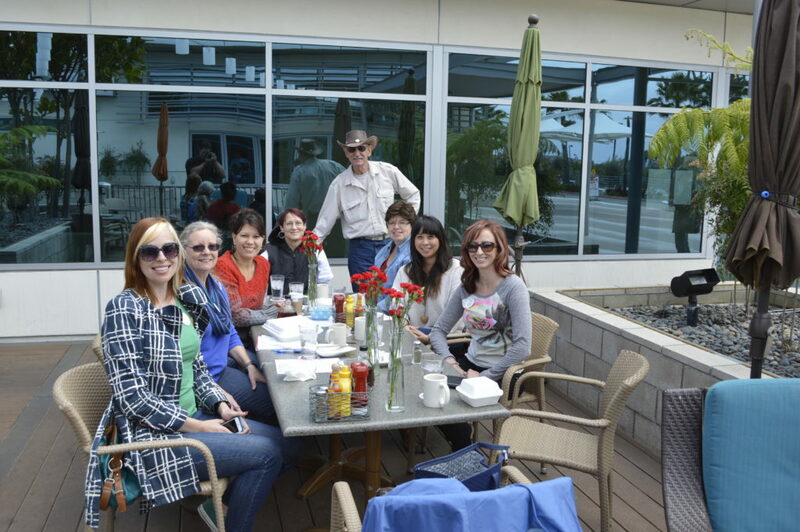 In recent years membership has been opened to include women with student pilot certificates. On October 9, 1929, a letter went out from Fay Gillis Wells to the 117 women pilots in August of that year. The letter recognized a need to promote women in aviation and urged them to contact all licensed women pilots to come together and organize in support of each other. They were invited to attend a meeting on November 2, 1929, at Curtiss Field, Valley Stream, Long Island. Twenty-six showed up and while they were engaged in controversy over the naming of their new organization, the argument suddenly ended “when a very calm voice in the background said, “Why don’t we name ourselves after the number of our charter members?” That voice was Amelia Earhart’s. Of the 117 licensed women pilots, 99 joined the organization as charter members, thus the name of Ninety-Nines, International Organization of Women Pilots. Amelia Earhart became its first President in 1931. The current membership is about 6000, world wide. Fay Gillis Wells and Amelia Earhart were close friends as well as strong advocates for each other and all women pilots. Each of them left a remarkable legacy for other women to follow. Amelia Earhart held firm to a core and passionate belief: That women possess the courage and intelligence to do anything we truly want to do. She was a champion role model for all of us. Amelia Earhart, born July 24, 1897 in Atchison, Kansas, disappeared somewhere near New Guinea in July, 1937, while attempting to fly around the world. Amelia’s continued importance to the 99 organization is exemplified through the Amelia Earhart Scholarship program, the air mail stamp in her name, and the International Forest of Friendship near her birthplace. The Ninety-Nines, Inc. is an international organization of women pilots from 44 countries. The organization has been international in scope since its founding. We currently have thousands of members throughout the world. The majority of our members live in the United States. We are a non-profit, charitable membership corporation holding 501(c)(3) U.S. tax status. The organization was founded November 2, 1929, at Curtiss Field, Valley Stream, Long Island, New York. All 117 women pilots at the time were invited to assemble for mutual support, the advancement of aviation and a central office in which to keep files on women in aviation. Louise Thaden was elected Secretary and worked to keep the group together as they struggled to establish themselves and to grow. Those early purposes continue to guide the organization today.